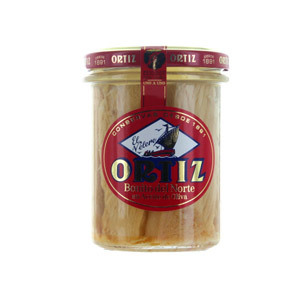 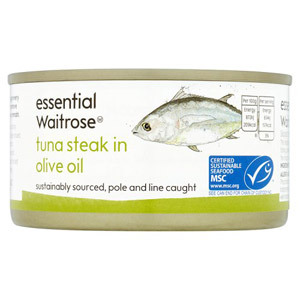 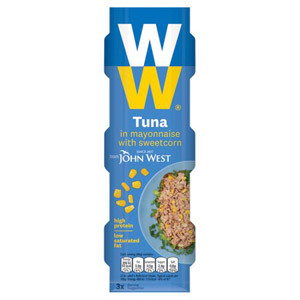 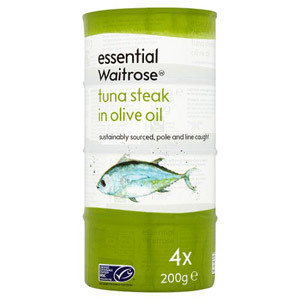 Everyone should have at least a few tins of tuna in their kitchen cupboard. 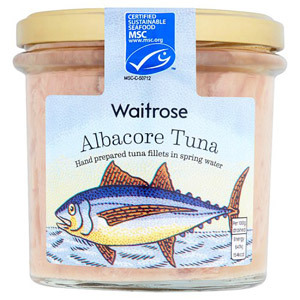 This simple snack ticks all the boxes: it is tasty, healthy, easy to store and amazingly versatile. 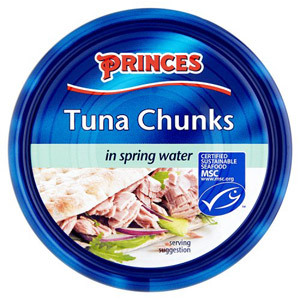 Tuna is something of a superfood - it is packed full of omega 3 fatty acids and nutrients that are locked in when the fish is canned. 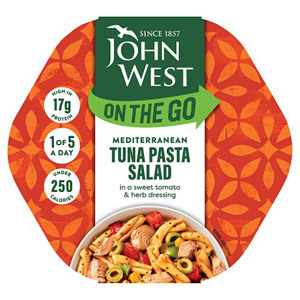 Everyone knows tuna is great in pasta and sandwiches (mixed with a generous dose of mayonnaise, of course), but it can actually be used to create a whole variety of exciting dishes. 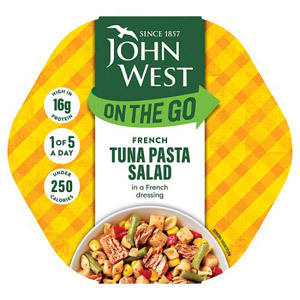 Why not try whipping up a tuna salad, pasta bake or even tuna fish cakes? And if you want all the hard work done for you, then look no further! 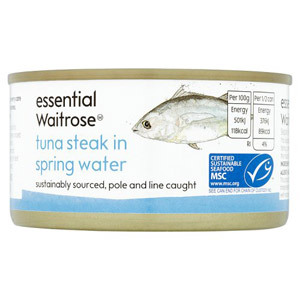 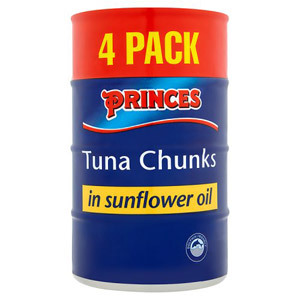 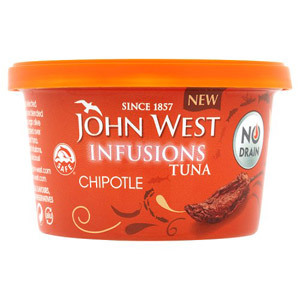 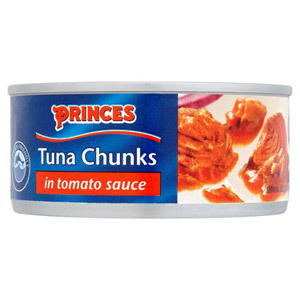 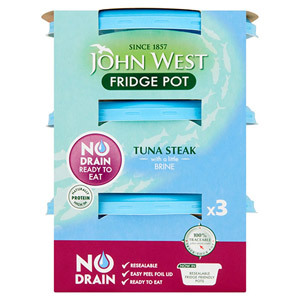 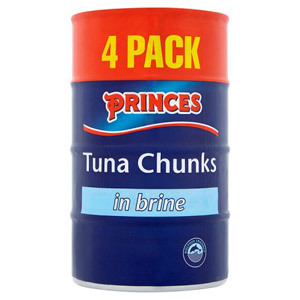 Here at British Corner Shop we have a whole range of instant tuna dishes to choose from, so make sure you check out all the options!